Nature writing occupies a fascinating boundary area where science, creativity and human experience meet. Dr Amy-Jane Beer is a biologist, writer and editor with special expertise in natural history and science. 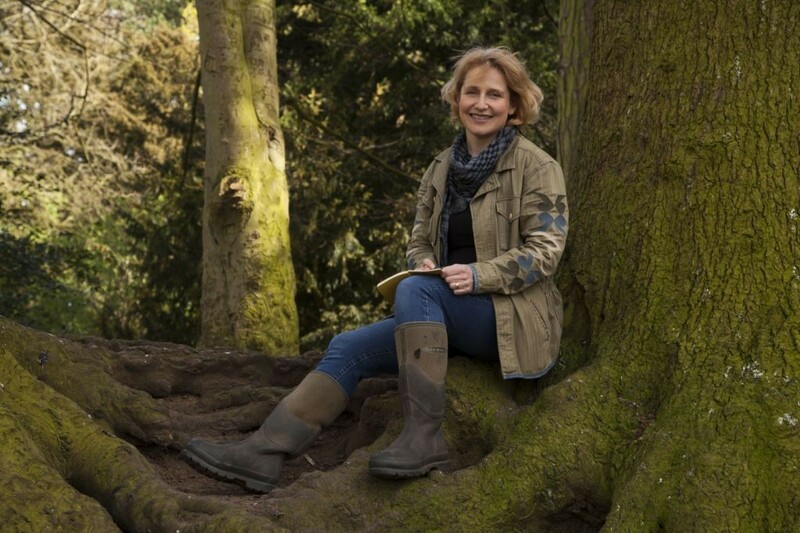 She has written over 30 books on nature and is a regular contributor to BBC Wildlife magazine and the Yorkshire Post. This workshop is part of the Ryedale Book Festival at Scampston Hall event, sponsored by VetWay. Click on the link below to find out what else will be happening on the day.